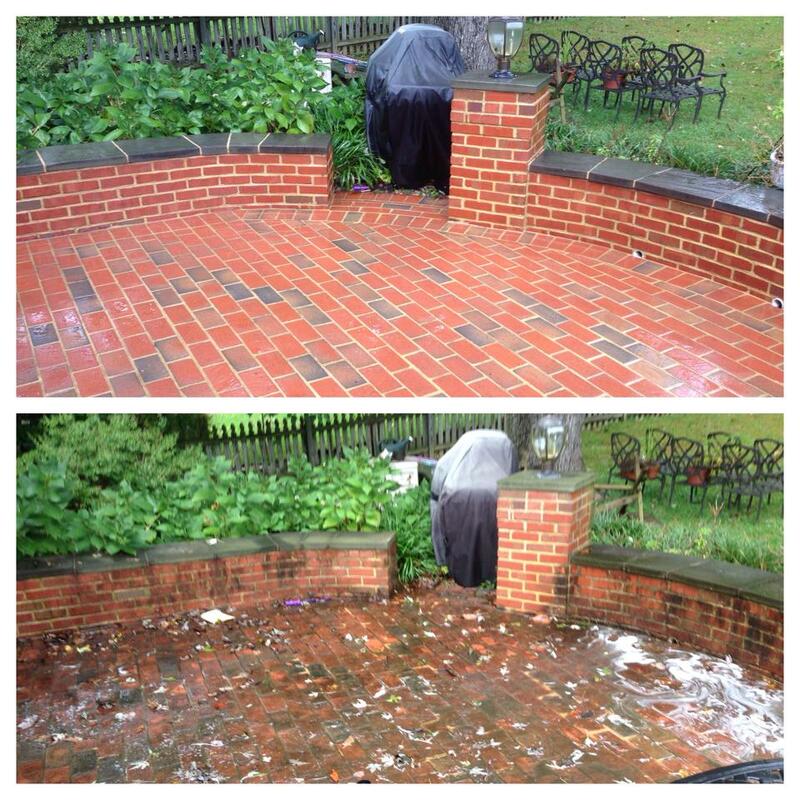 Yes, cleaning your roof will definitely increase your curb appeal. 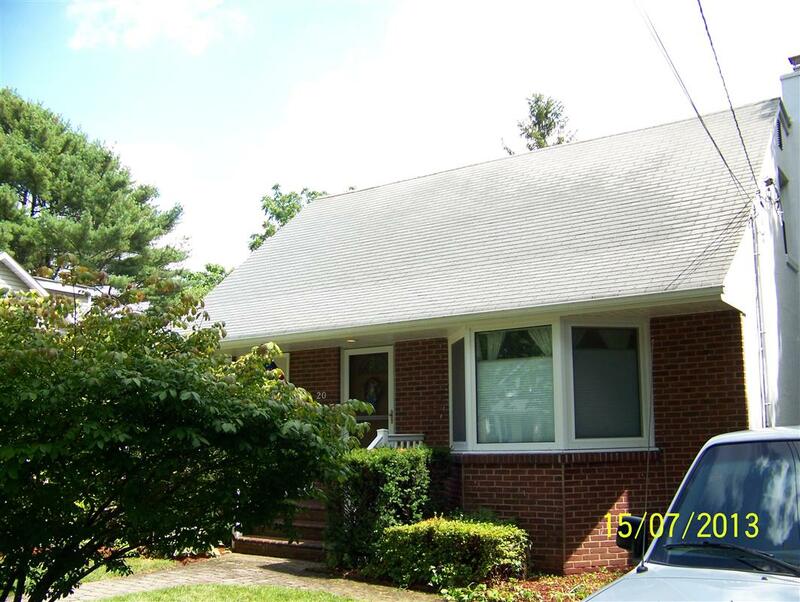 Some homeowners spend $5,000-$20,000 or more for a brand new roof on their home, when you can spend a few hundred and have your old roof looking brand new again. Modern roofing systems are good for 25 years or more when properly installed so there is no reason to replace your old roof unless it’s actually starting to fail. 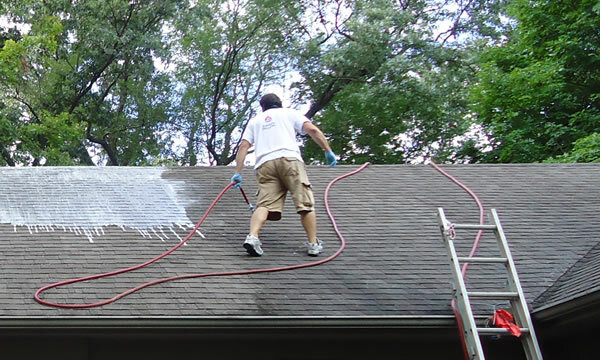 Cleaning your roof with a soft washing process is the next best thing and makes a tremendous difference in how your home looks. If you’re trying to sell your property then an algae ridden black streaked roof isn’t going to be attractive to your potential buyers. It needs to be professionally cleaned or the problem will continue to get worse, it will never get better until the problem is taken care of. 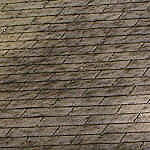 Thankfully a good thorough roof washing can have the entire roof looking just like new again. This will show prospective buyers you actually take care of your home, and it’s as visually dramatic as new exterior paint job, especially if the roof was really dirty before. 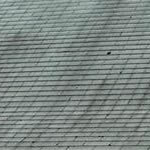 Dirty-Roof.Com is a full service roof cleaning and roof soft washing company in the Long Island, New York area. 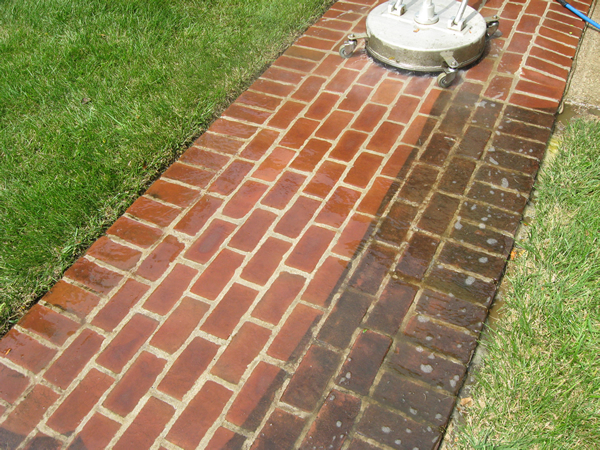 We specialize in cleaning and restoring roofs that are covered with algae, moss, mold and other grime. With our unique “Soft Washing” process we are able to safely and gently clean your asphalt shingle roofing without damaging the roofing material itself. If you are looking to improve the curb appeal of your home then having your roof professionally cleaned will be a tiny investment with a large visual reward because your home will look a lot better without those unsightly black stains streaking down the roof. 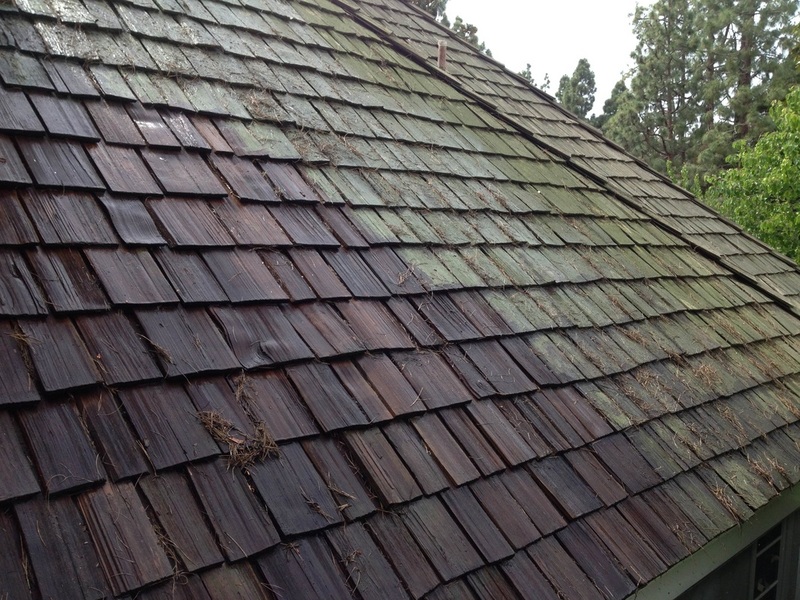 Give Dirty-Roof.Com a call today and we’ll arrange a time for your estimate.